Asheville, in a beautiful mountain region of western North Carolina, became popular with tourists and people seeking medical treatment after the railroad came to town in 1880. 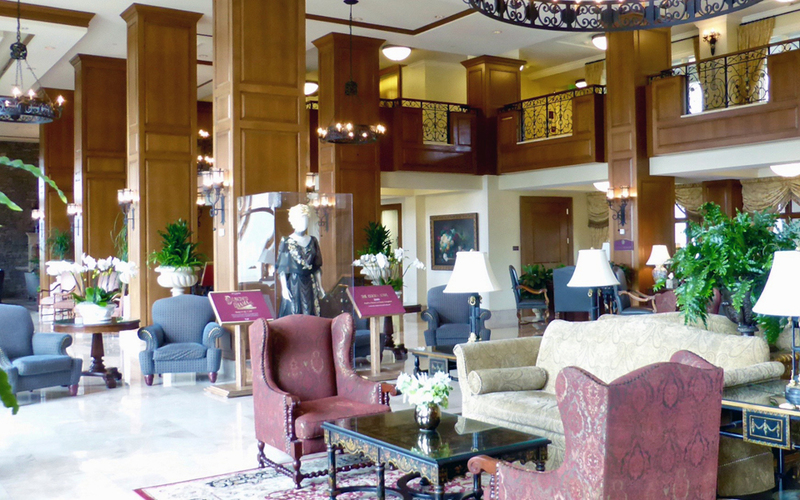 Tourism and medical facilities are still Asheville’s top industries. George Washington Vanderbilt, was the grandson of steamship, railroad and shipping magnate Cornelius “Commodore” Vanderbilt. He vacationed in Asheville with his mother, who suffered from malaria, in the 1880s. Vanderbilt, America’s most eligible bachelor, chose to build his French-style chateau there, away from the hustle and bustle of the family’s Fifth Avenue mansion in New York City. It is the largest house in America. 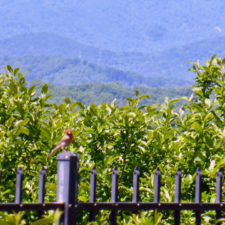 He chose the name Biltmore for the family’s roots in Bildt, Holland and the Old English word for rolling hills. Richard M. Hunt was the architect. He also designed The Breakers (1893-1895), older brother Cornelius II’s limestone Newport summer cottage. 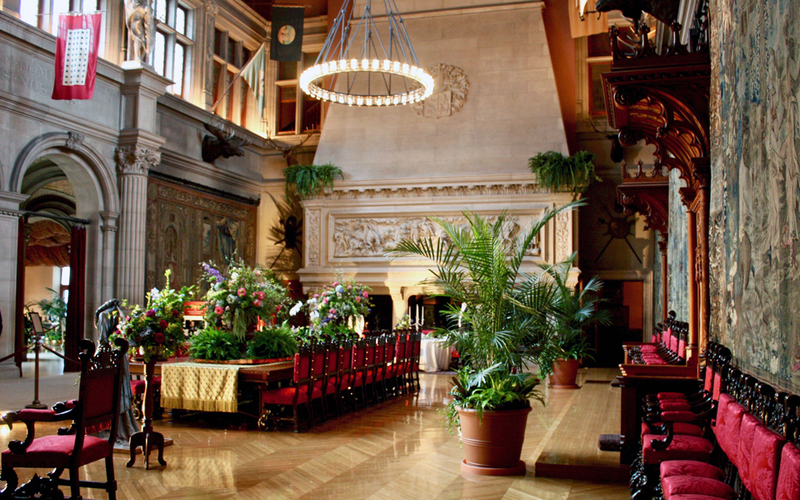 Biltmore’s 250 rooms include 35 bedrooms, 43 bathrooms, 3 kitchens, and 65 fireplaces. At 175,000 square feet, it covers about four acres of floor space. 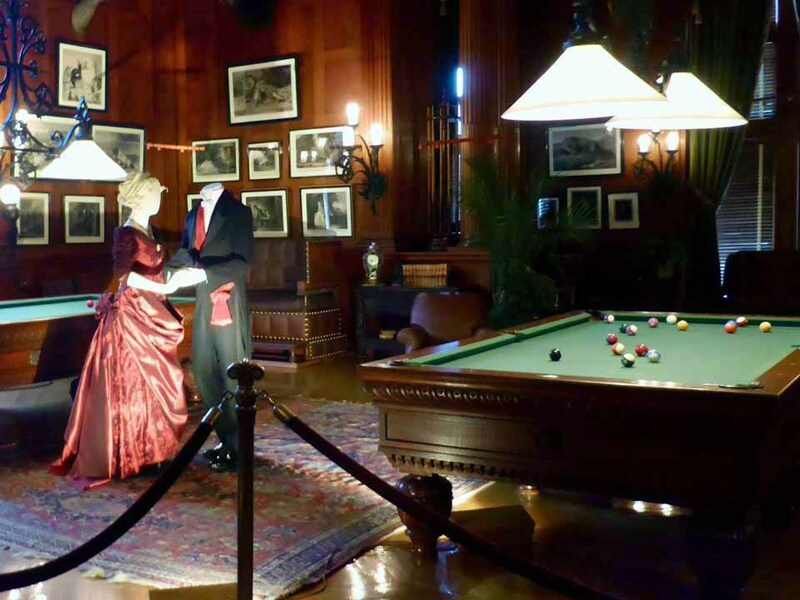 Biltmore House officially opened to friends and family Christmas Eve 1895. 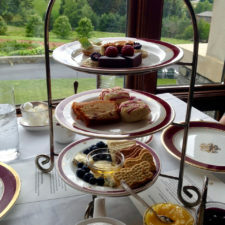 With activities like tennis, golf, archery, fishing, billiards, horseback riding, swimming, “automobiling,” croquet and lawn bowling in the formal gardens, little wonder guests often stayed several weeks. Construction began in 1889 and took six years. Furnishings are lavish. 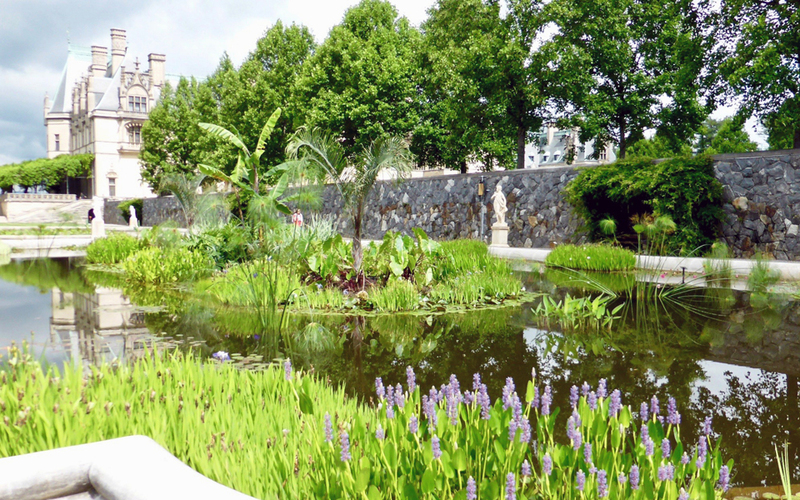 Visit and you wull see things like 16th century Flemish tapestries, Louis XIV furniture, Renaissance master Albrecht Dürer prints, and paintings by Renoir and Sargent, who visited here. Frederick Law Olmsted, Father of American Landscape Architecture, created Central Park and Boston’s Emerald Necklace. 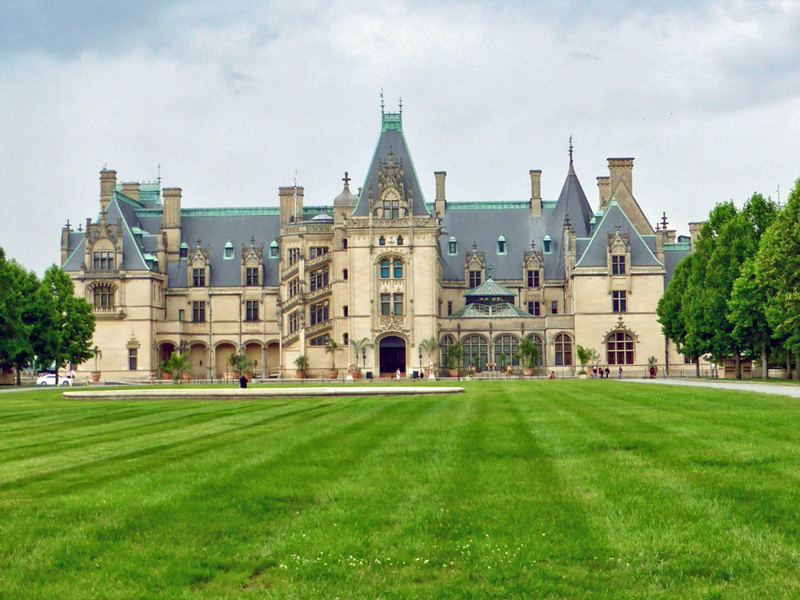 Biltmore’s 125,000 acres was his last and largest project. Horticulturist Horace Beadle was hired in 1890 to tend the formal gardens, naturalized areas, arboretum, and nursery. He stayed for 60 years. 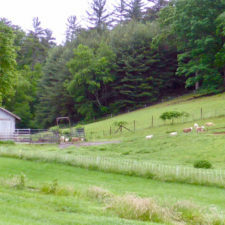 Vanderbilt wanted the estate to be self-sustaining. 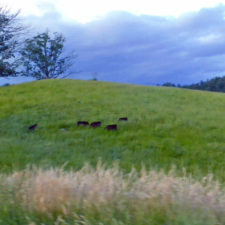 Food was grown and livestock was raised along the rolling riverfront land. A dairy barn and horse barn were added. Farm and dairy surplus was sold locally. 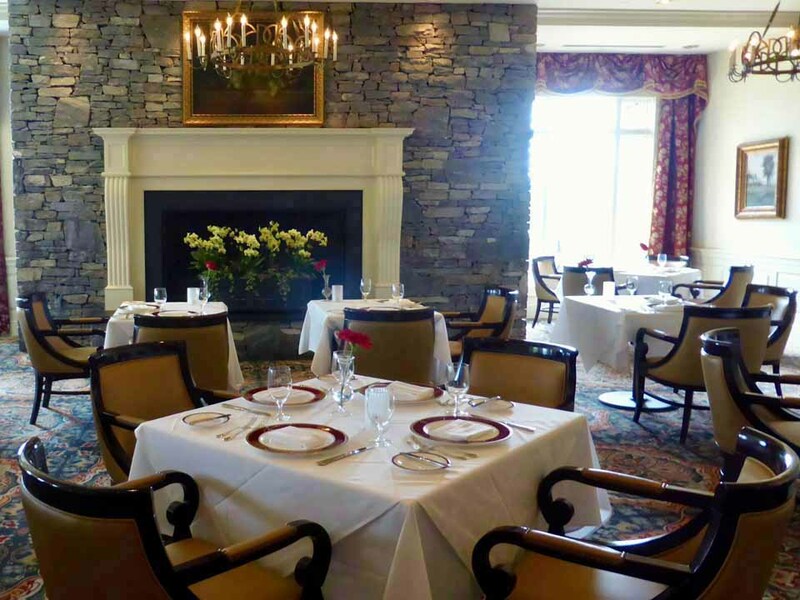 The farm-to-table heritage continues today in the estate’s restaurants. Olmsted convinced Vanderbilt to implement scientific forest management. Gifford Pinchot, founder of the Society of American Foresters, was hired to develop a plan to conserve the forests while producing sustainable wood resources, like the onsite oak carved for moldings. German forester George Schenck followed in 1895 and established the Biltmore Forest School. 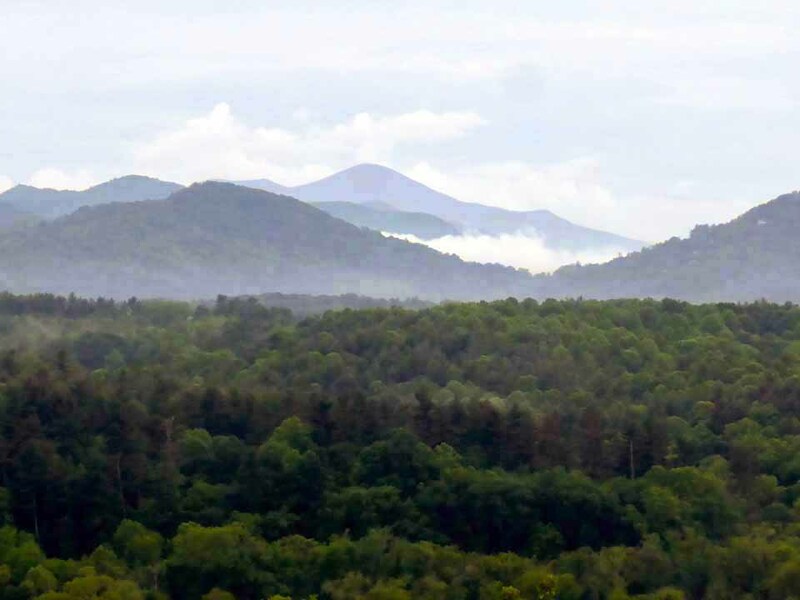 In 1968, 6,500 acres of Pisgah Forest was named the Cradle of Forestry in America. George Vanderbilt died in 1914 at age 51. 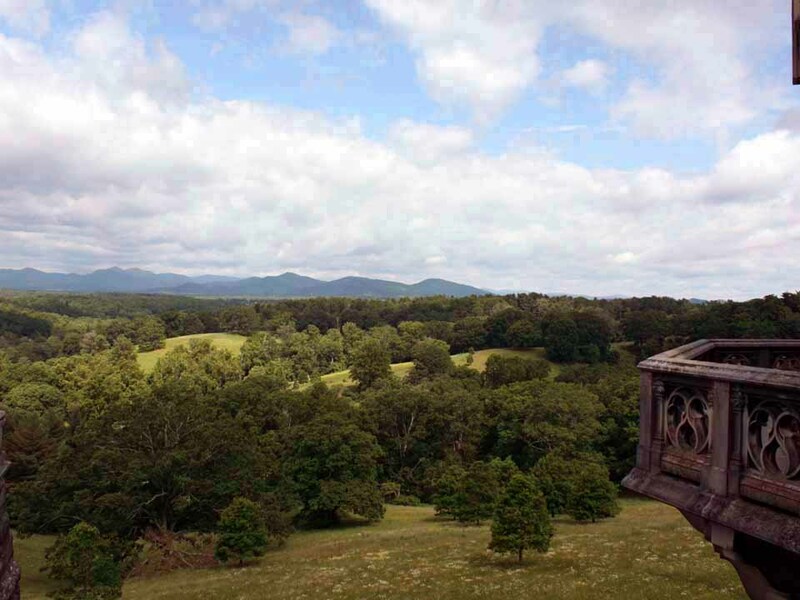 To support the estate, Edith Vanderbilt sold 86,700 acres to the U. S. Forest Service that year for under $5 an acre. 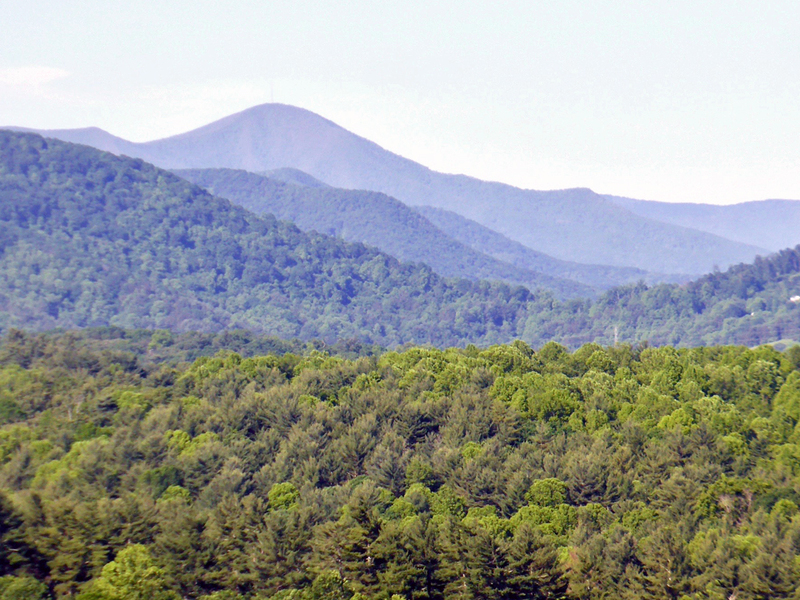 It became America’s first national forest. In 1930, during the Great Depression, Cornelia and John Cecil opened their home to the public to boost tourism and help the local economy. During World War II priceless works of art from the National Gallery of Art in Washington, DC. were stored at Biltmore. 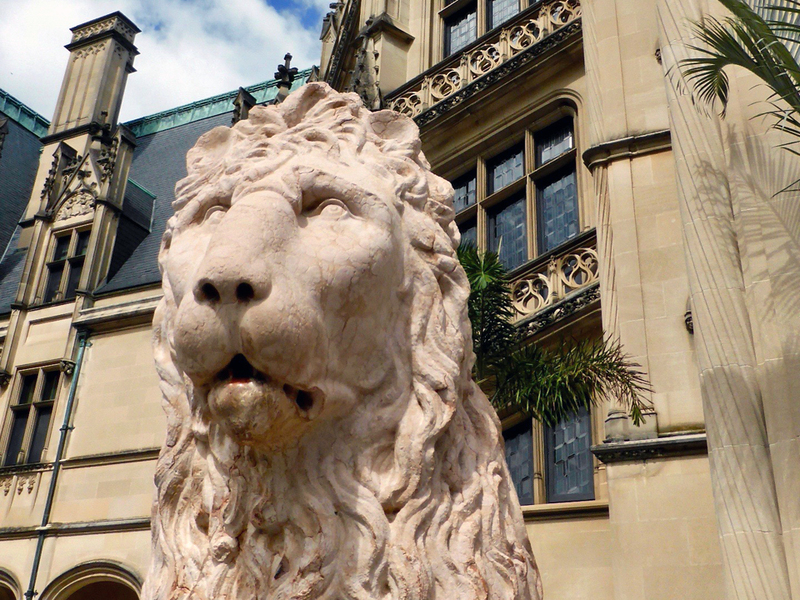 Biltmore House is as magnificent as ever. 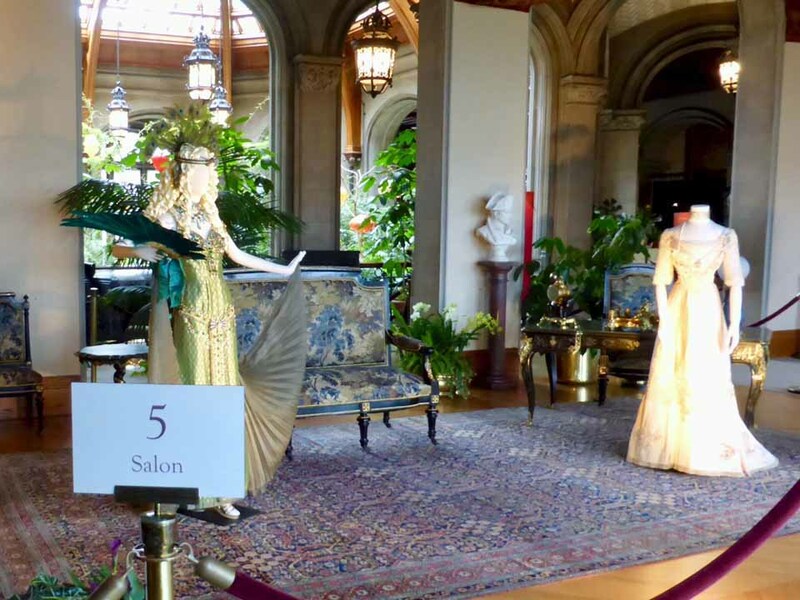 Its original furnishings and art are intact, showcasing is the epitome of the grandeur of the Gilded Age. Standing by the enormous dining table and elaborate flower arrangements in the 42’ wide, 72’ long, and 70’ high Banquet Hall that seats up to 64, it is easy to imagine the seventeen course banquets with sparkling crystal, fine hand painted china, and polished silver. Banners and crests abound and cathedral-sized organ pipes stand ready for another performance. 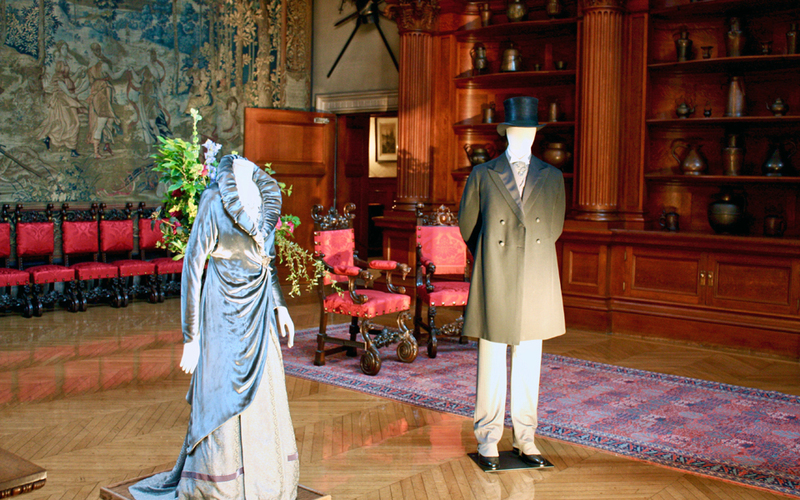 George Vanderbilt loved literature, and the library showcases about 10,000 of his collection of over 22,000 books. At the age of 12 he began keeping a journal of books he read. He continued until his death in 1914, averaging 81 books a year. 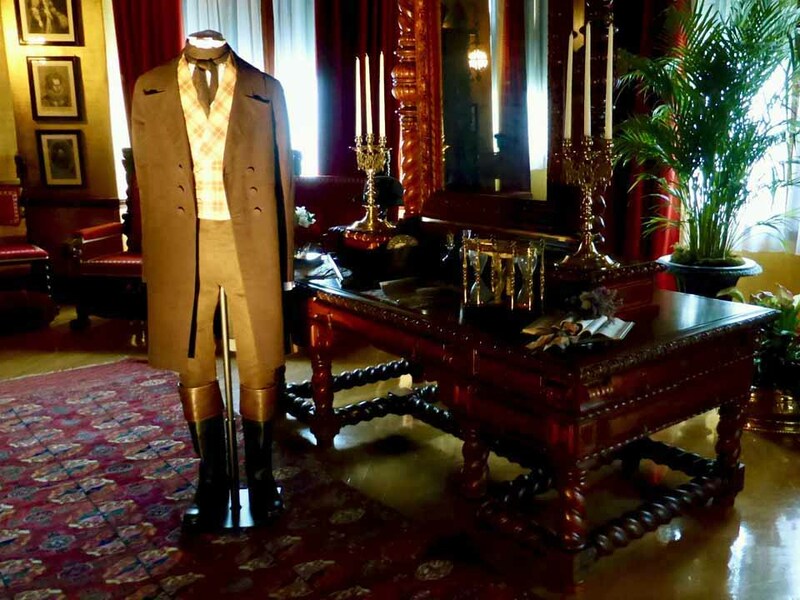 The special exhibit, “Designed for Drama: Fashion from the Classics,” brought some of those books that were made into movies to life. This display of mannequins in original costumes worn by famous actors ran from February 10 through the Fourth of July, 2017. 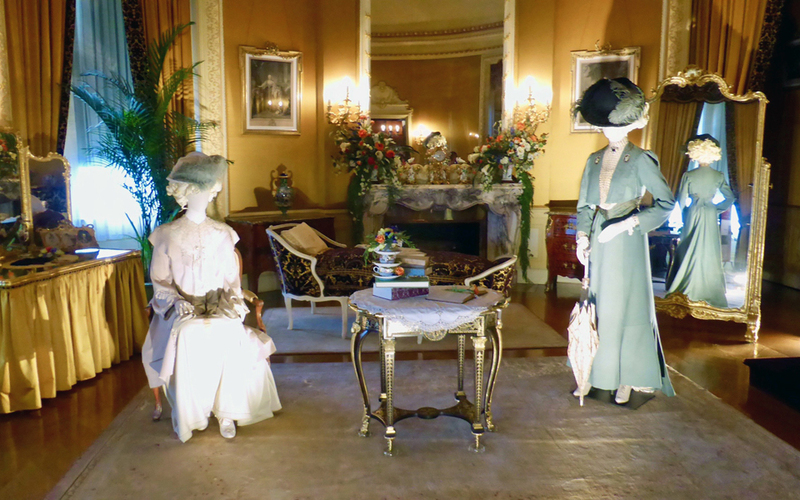 Before that, costumes from “Downton Abbey” were on display. 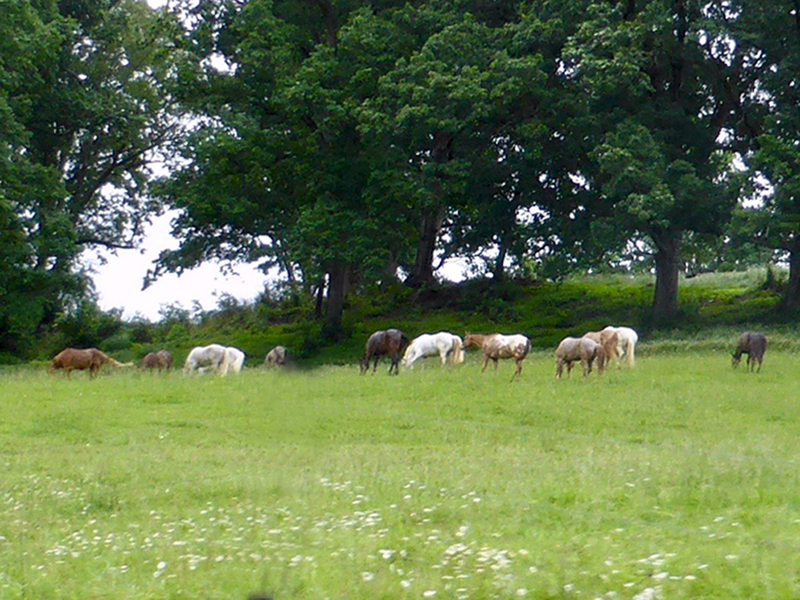 Cows, sheep and horses still graze in green pastures. 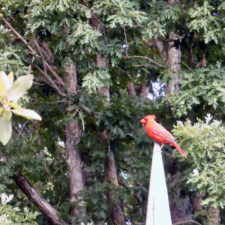 Birds chirp serenades along the woodland and meadow walking trails. 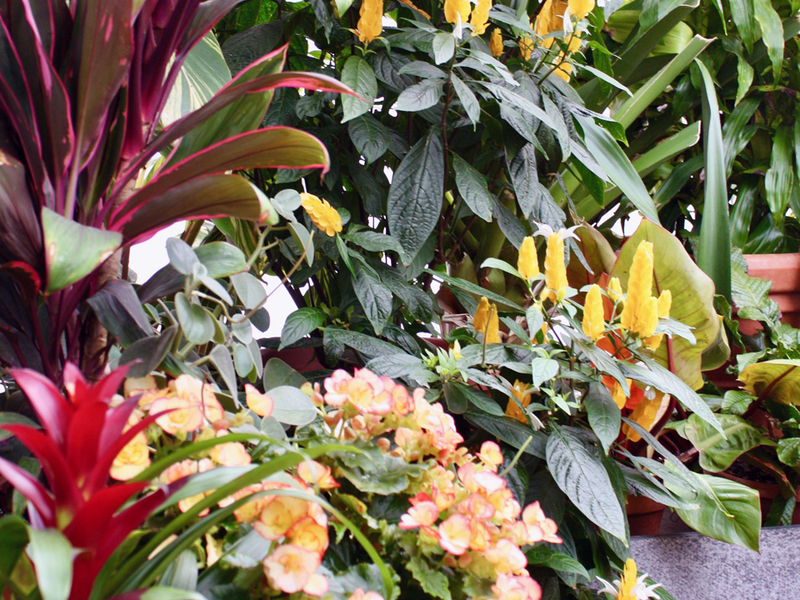 Exotic plants create a palette of color in the glass conservatory at one end of the walled garden’s seasonal blooms. 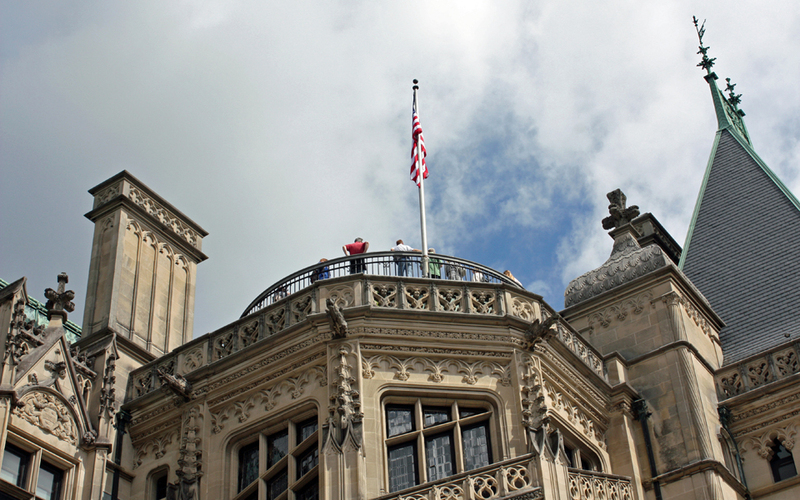 Allow at least 2 hours for the self-guided Biltmore House tour. The 90-minute audio guide is highly recommended for background on the family, guests, and staff. 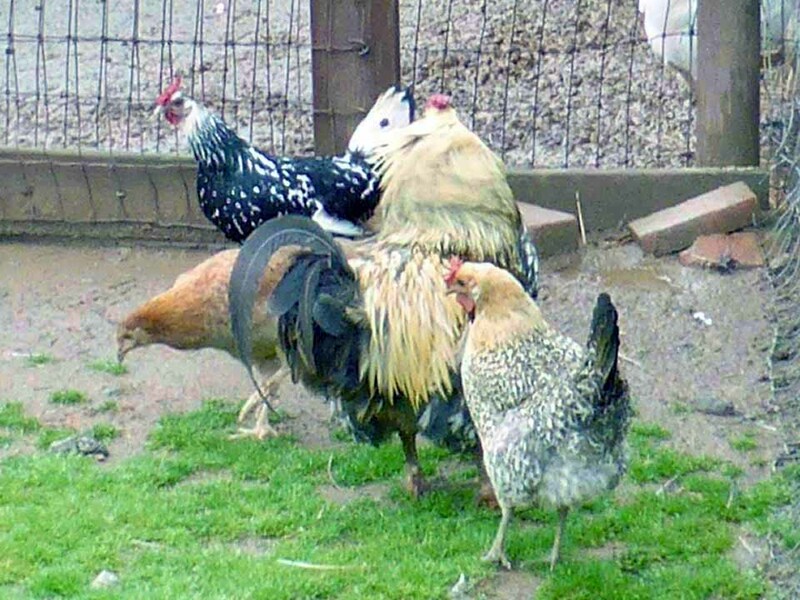 In-depth tours are offered for an additional charge. If you are not an overnight estate guest, arrive early for time to experience the all-day access to the estate’s gardens, Antler Hill Village & Winery, and the shops and restaurants. Enjoy the entertainment on the Village Green. 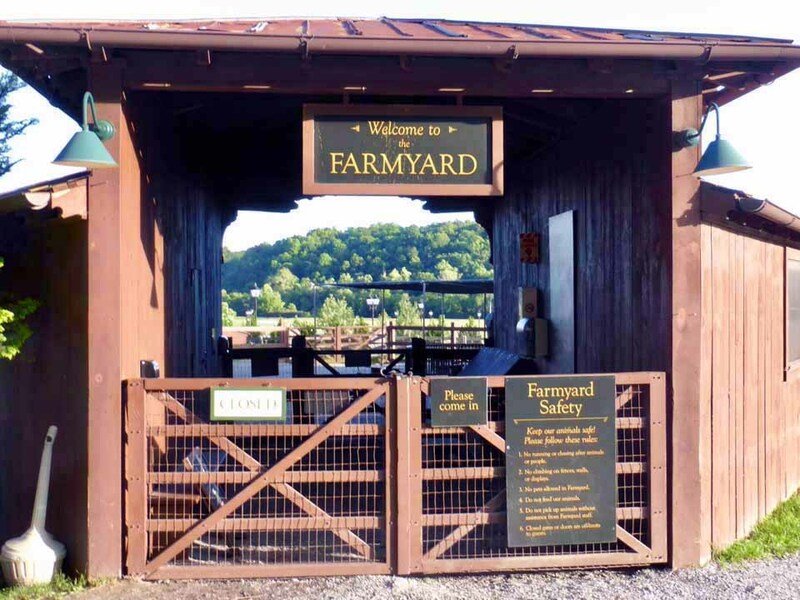 Children can play at the adjacent playground and enjoy Antler Hill Farm’s agricultural legacy. 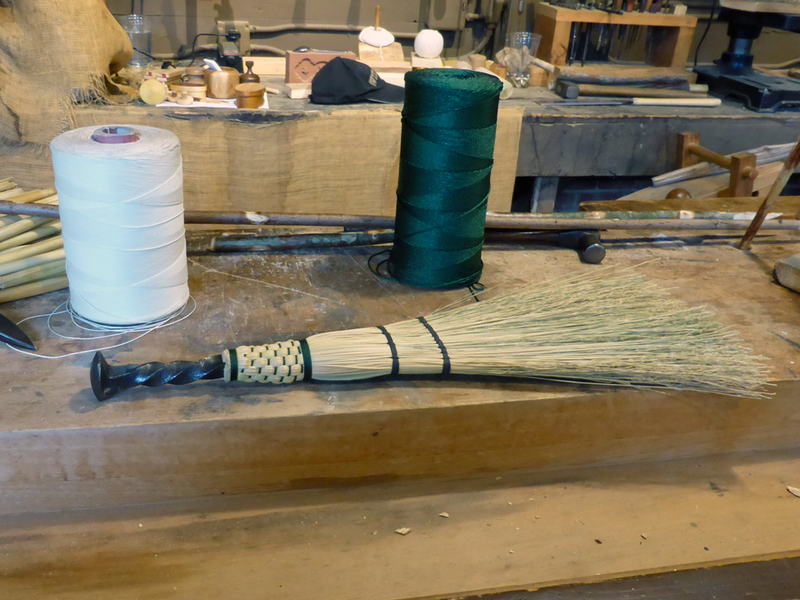 A blacksmith, broom maker and other interpreters demonstrate farm life and Appalachian crafts of the early 1900s. 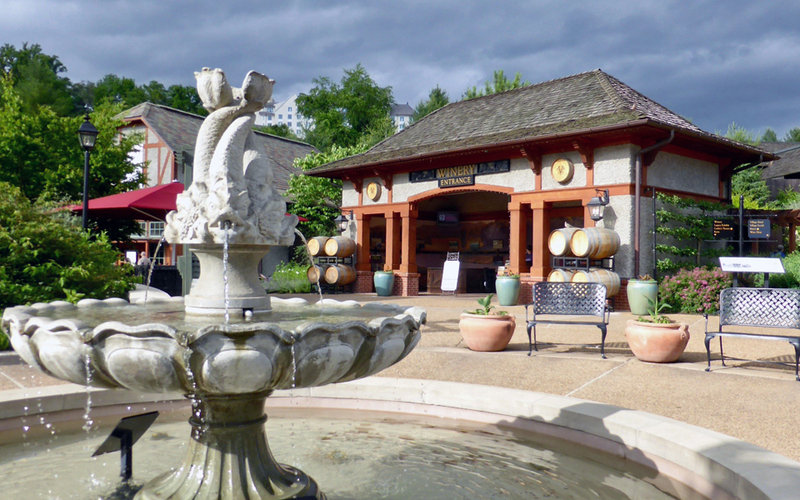 The Winery in the original dairy barn is the most visited winery in America. Complimentary tastings of more than 20 reds, whites and rosés makes it easy to select a favorite to enjoy later. 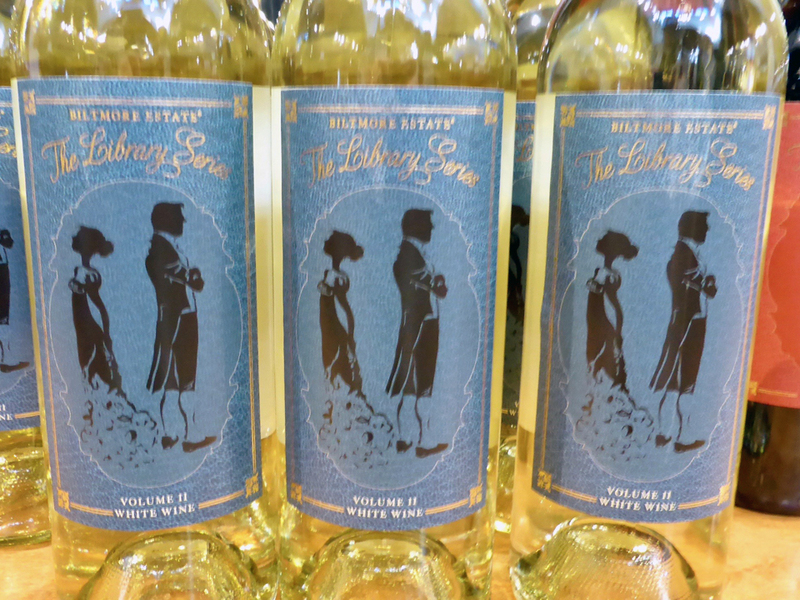 The Library Series of wines celebrates Vanderbilt’s love of fine wines and literature. 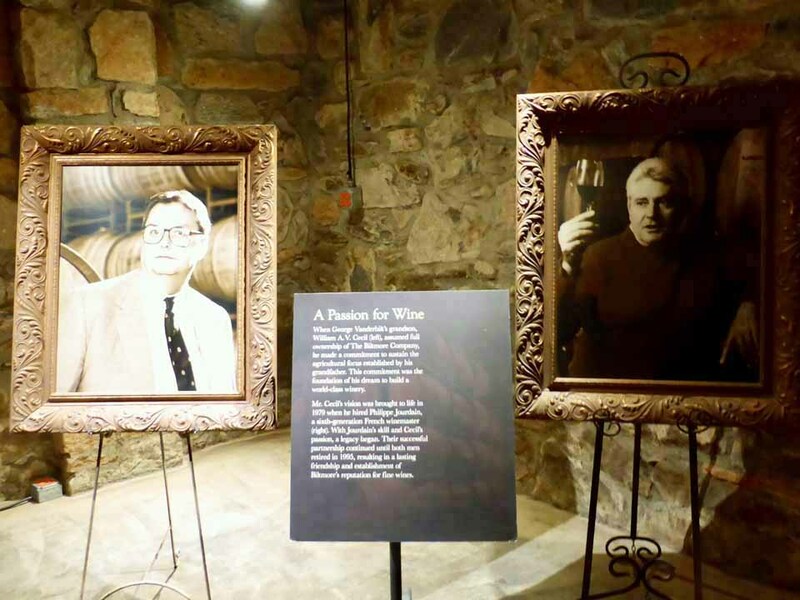 The estate’s winemaking process is described on plaques for a self-guided tour in a lower level passageway. 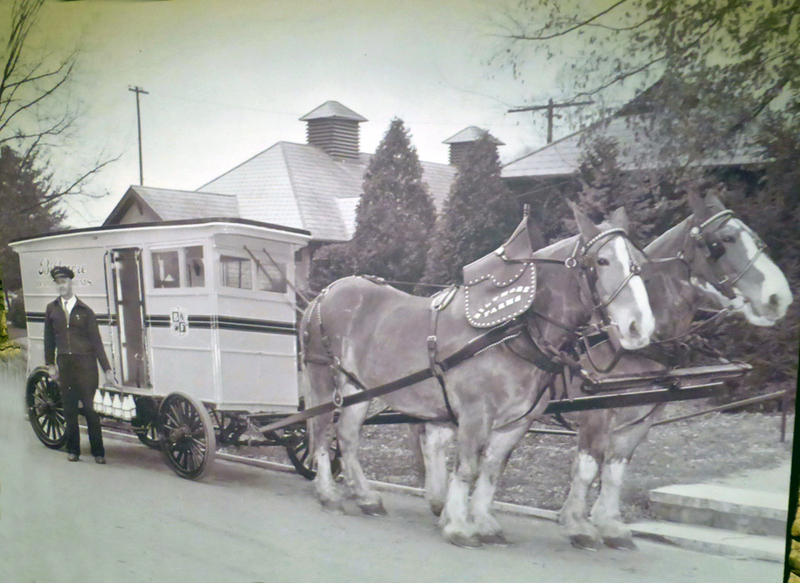 Photographs depict the dairy’s former calf barns, modern milking parlor and adjacent creamery for milk, cream, butter, cottage cheese, and renowned ice cream. At the nearby wine bar, reserves and sparking wines can be sampled by the glass along with cheeses and locally foraged truffles. 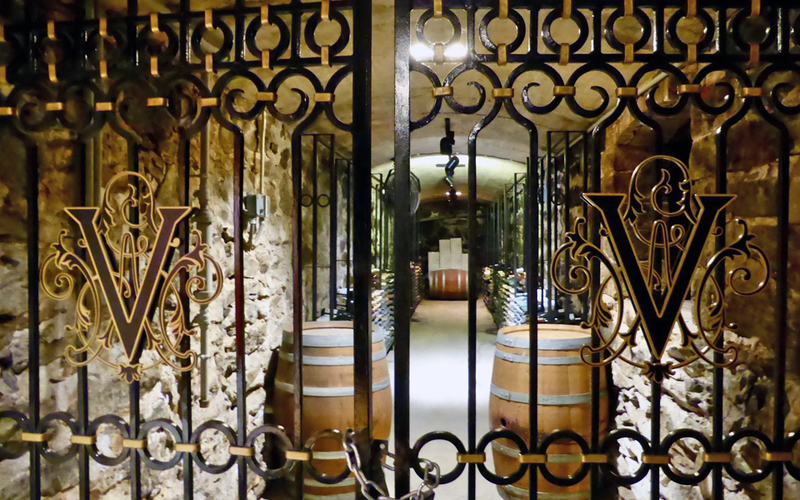 Behind the Scenes, Vine to Wine and other tours are offered. George Vanderbilt’s grandson William Cecil planted a few varietals below the estate In the early 1970s. Phillippe Jourdain, sixth generation winemaster from France, was hired a few years later to expand and enhance production. 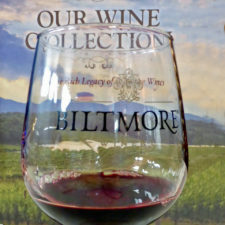 Biltmore wines have won more than 1,000 awards and medals in international competitions. A million bottles were sold in 2001. 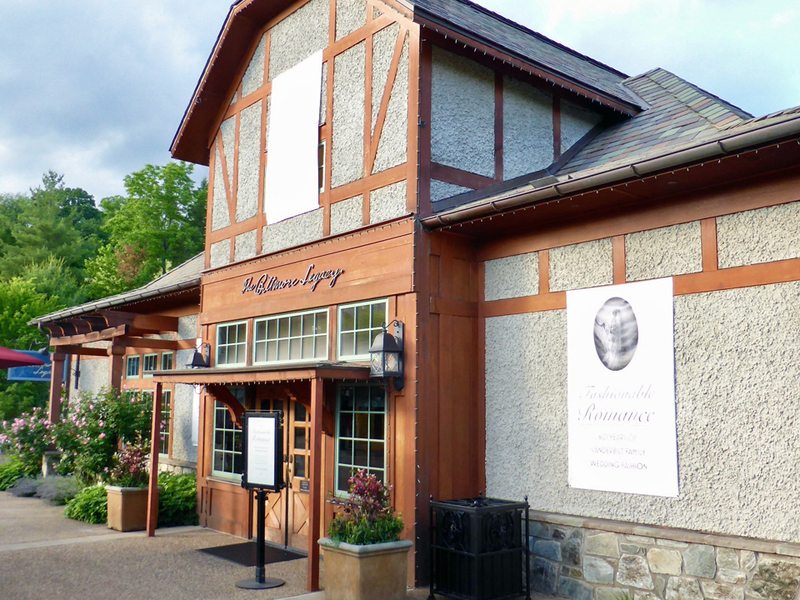 “The Biltmore Legacy” in Antler Hill Village offers changing displays of the estate collection. 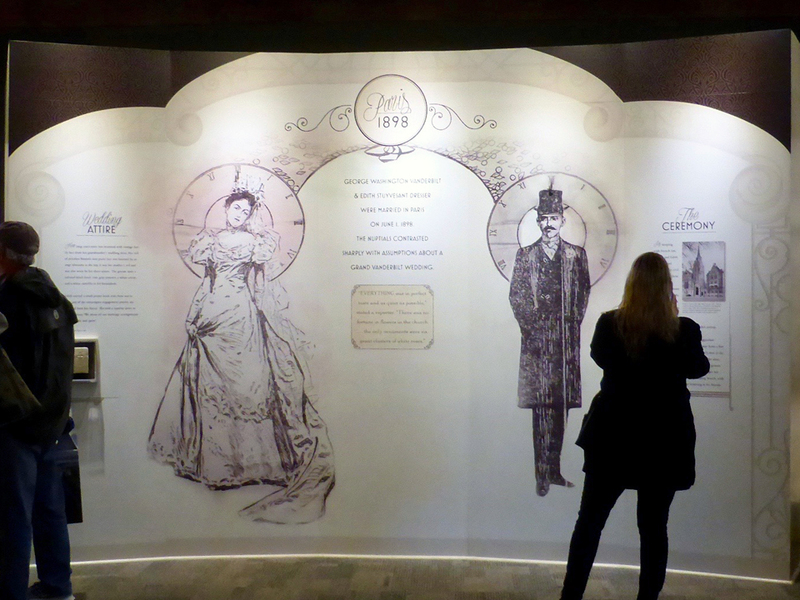 “The Fashionable Romance” exhibition that ran until July 4, 2017 features details and descriptions of family weddings, including George Vanderbilt’s marriage to Edith Stuyvesant Dresser in Paris in 1898. Edith’s sister Natalie married John Nicholas Brown of Providence and Newport, R.I.
George and Edith arrived in Asheville by private railcar after a four month honeymoon in Italy. Crowds cheered as their carriage passed through an enormous floral arch. Servants lined up in front of the mansion Edith was about to see for the first time. The newlyweds watched a twilight procession and illumination from the balcony above main entrance. The Biltmore Band played, torches were carried to the top of the Vista, lights glowed from Deer Park, and there were bonfires on Mt. Pisgah. Fireworks exploded overhead. In 1924, their only child, Cornelia, married the British diplomat John Francis Amherst Cecil. 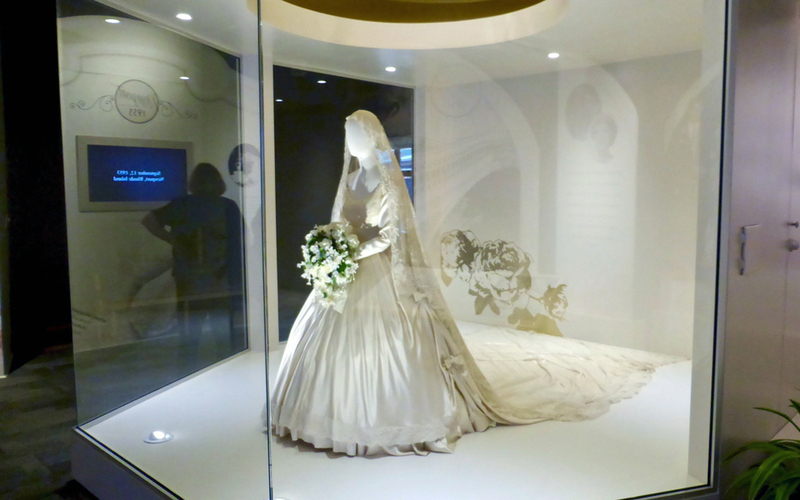 A recreation of her gown and Juliet cap veil is on display. 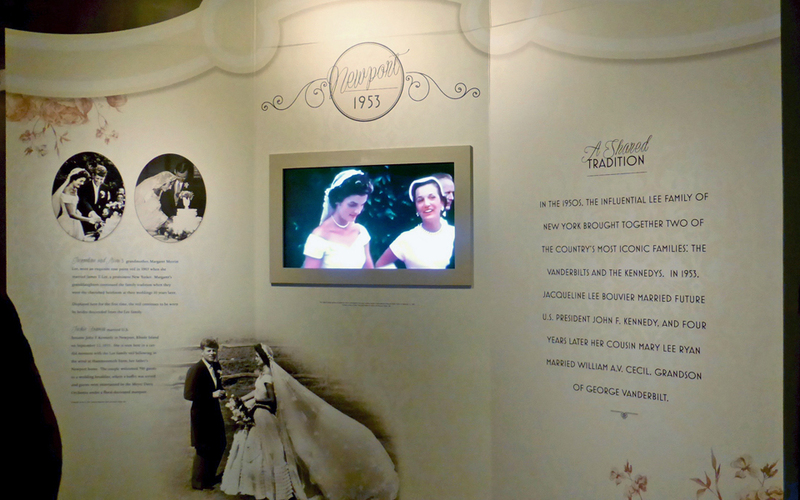 The wedding dress and Lee family veil Mary Lee Ryan wore when she married George Vanderbilt’s grandson, William Cecil, is also featured. 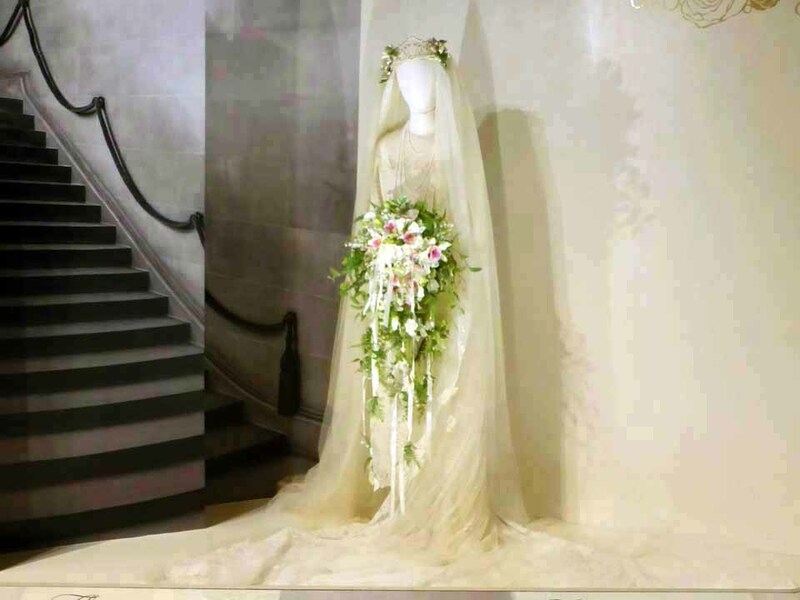 Her first cousin Jacqueline Bouvier wore the same heirloom rose point lace veil with a tiara of lace and orange blossoms when she married future President John F. Kennedy in 1953. For active pursuits, the new Outdoor Adventure Center offers hiking, biking, river trips, sporting clays school, fly fishing school, Segways, an Adventure Experience driving school, and a Land Rover’s kids course. 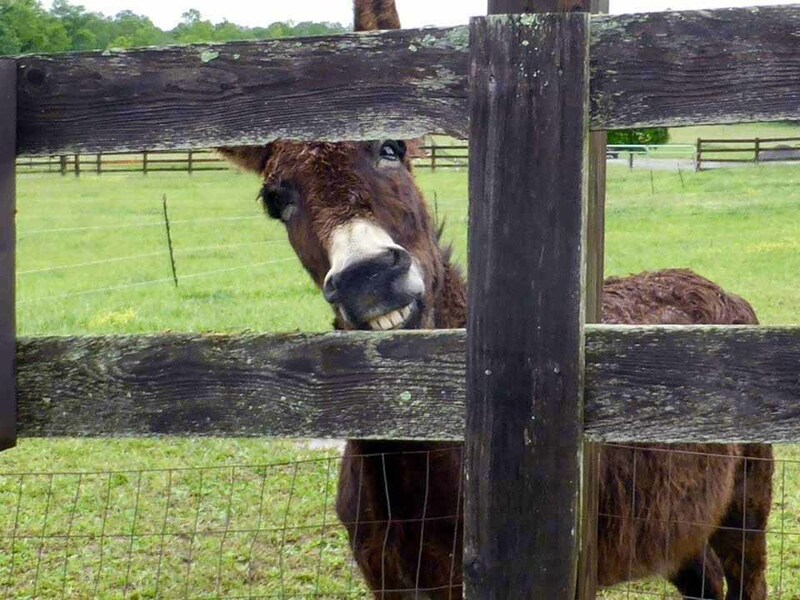 You can even board your horse and explore the 80 acres of trails. Riding lessons and special events are offered. 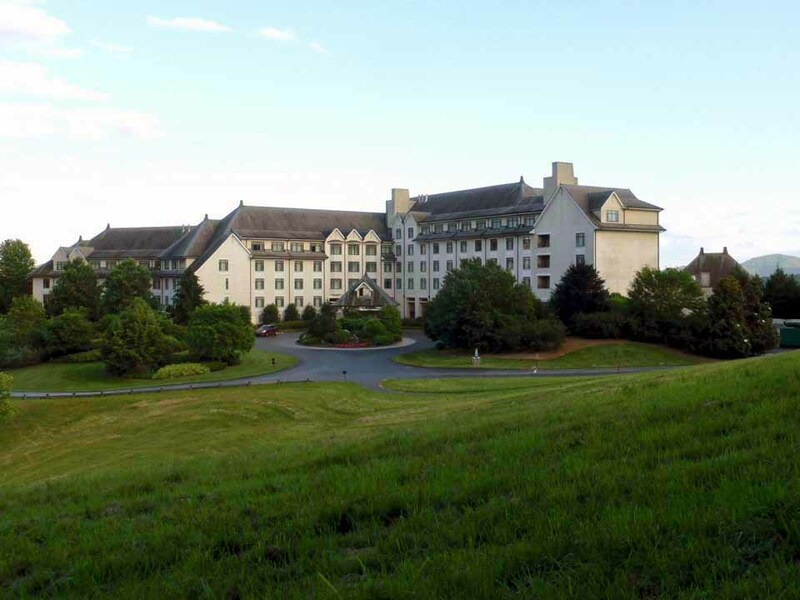 The Inn on Biltmore Estate opened in 2001. 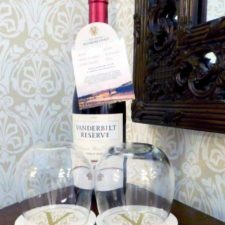 Guests are treated to relaxed elegance and graciousness inspired by the hospitality George Washington Vanderbilt offered his guests. 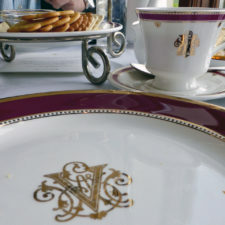 Afternoon Tea ($26.96 – $38.95 per person) is a leisurely tradition the Vanderbilts shared with guests. 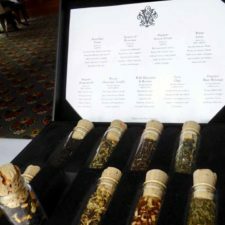 Select your favorite from the box of aromatic tea leaf vials. 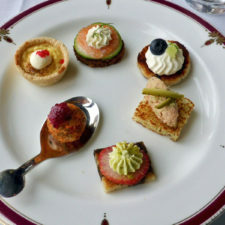 An amuse bouche precedes the sweet and savory delicacies served on monogrammed china and crisp white linens. It is a taste of a gilded lifestyle once afforded only the privileged few. Overnight guests enjoy the access to activites and tranquility of the grounds of one of the most beautiful properties in America. 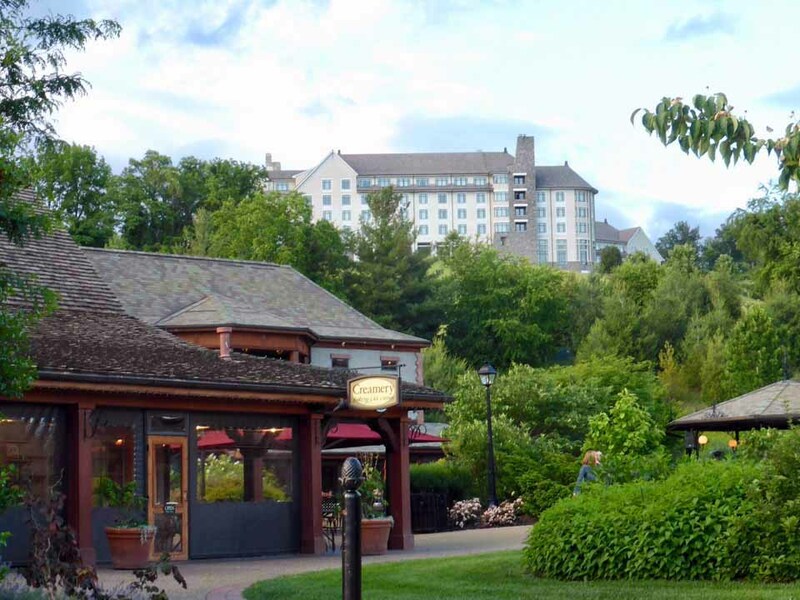 Shuttle rides make it easy to get between the Inn, Antler Hill Village and Biltmore House, which has a separate admission fee unless a package plan in booked. 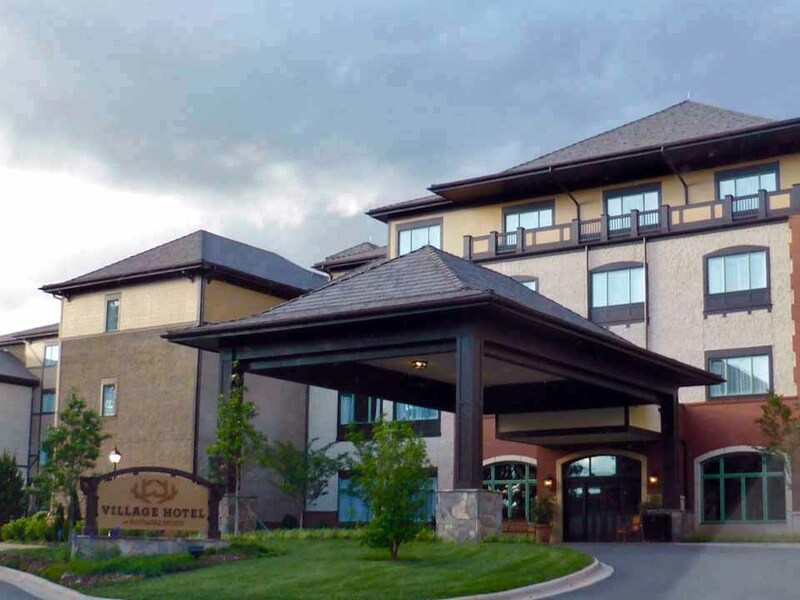 In addition to The Inn on Biltmore Estate, onsite accommodations include private cottages and the more casual Village Hotel in Antler Hill Village that opened 2015. 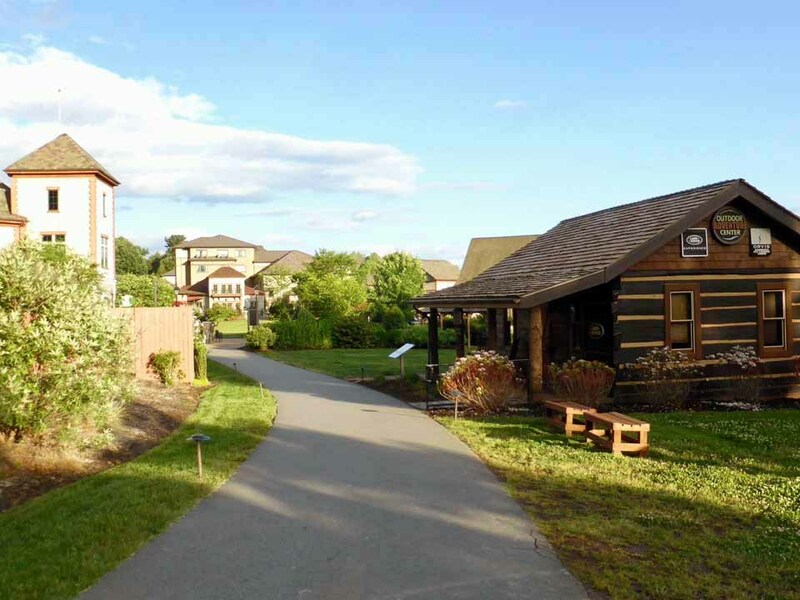 Before you leave the area, stop to see the half-timbered and pebbledash cottages in Biltmore Village. They were built across from the estate entrance as a self-sustaining town for estate workers. Most became rental properties after George Vanderbilt’s death. 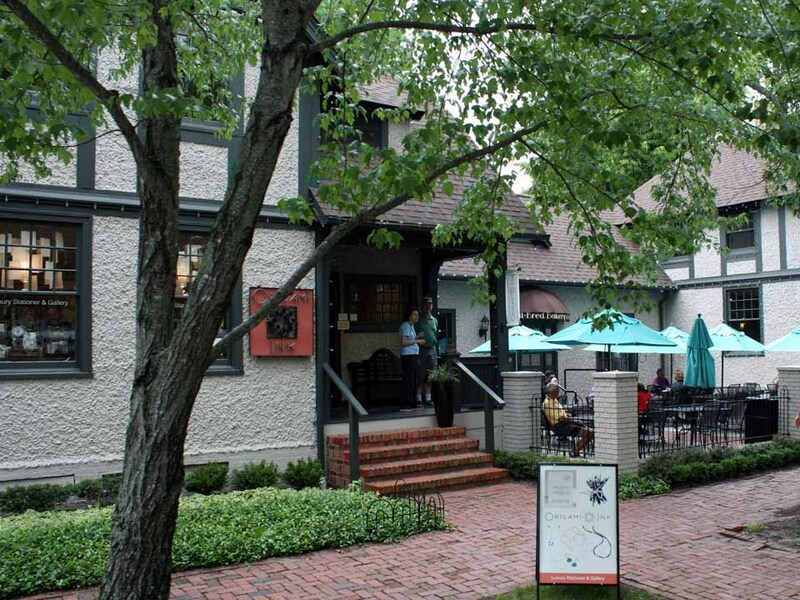 Follow the brick sidewalks along the tree-lined streets to shop for art, unique household items and clothing, or savor farm-to-table cuisine in a cottage restaurant. 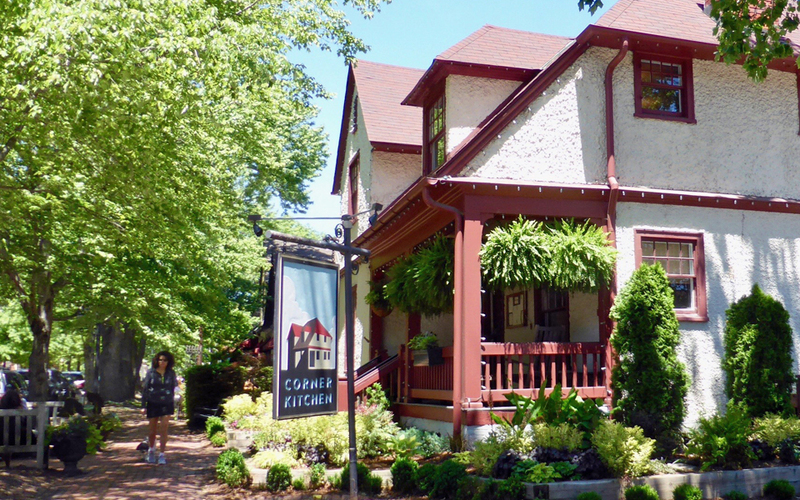 This charming English-style village was declared a local historic district in 1989. The Vanderbilt-Cecil family continues the family legacy by preserving and sharing the treasures and self-sufficiency of Biltmore. The fourth and fifth generations are involved in daily operations of this family business and national treasure. 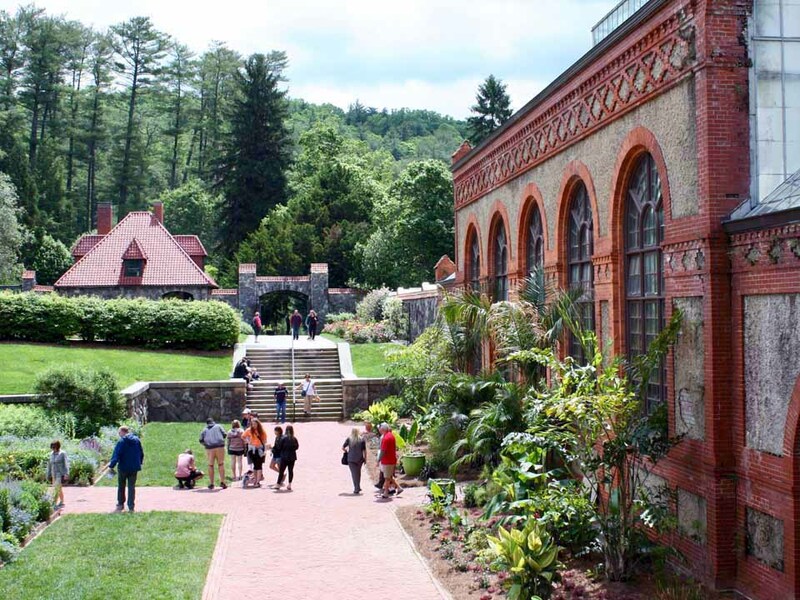 In 2012 Biltmore received the Asheville GreenWorks Hall of Fame Award for sustainability initiatives.